Why are you afraid of a hysterectomy? Why are estrogens rarely used for the treatment of depression in women? Oestrogen, testosterone, gestogens, GnRH analogues and hysterectomy and bilateral oophorectomy in the treatment of severe premenstrual syndrome (PMDD). Professor John Studd DSc, MD, FRCOG was consultant gynaecologist at the Chelsea & Westminster Hospital, London and also professor of gynaecology at Imperial College. He is now in fulltime private practice and runs the London PMS & Menopause Clinic at 46 Wimpole Street London W1G8SD. At the same address he has The Osteoporosis Screening Centre for the assessment and treatment of osteoporosis. He is Vice-President of the National Osteoporosis Society and Chairman of the British Menopause Society. 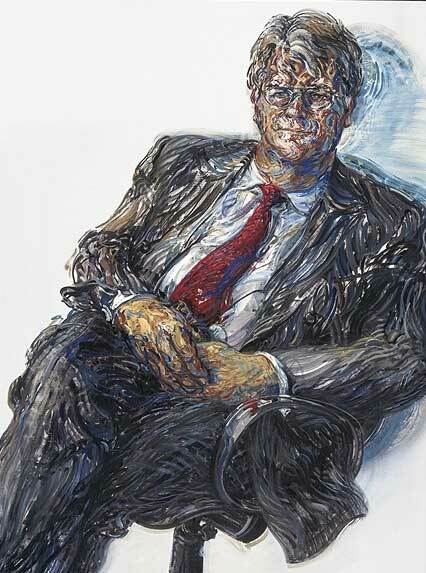 In 2008 he was awarded the Blair Bell Gold Medal of the Royal Society of Medicine which is given every five years for the obstetrician/gynaecologist who has made the greatest lifetime contribution to the specialty. Psychiatrists have little idea how to treat depression in women because they refuse to learn how to treat hormone responsive depression with hormones. Severe PMS and Bipolar Disease – a tragic confusion.